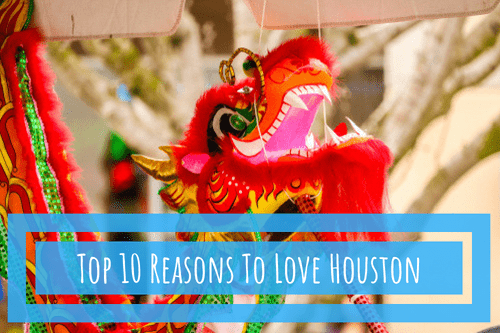 It’s easy to love Houston, a city that has it all — bustling downtown, delicious foods, and a beach nearby. 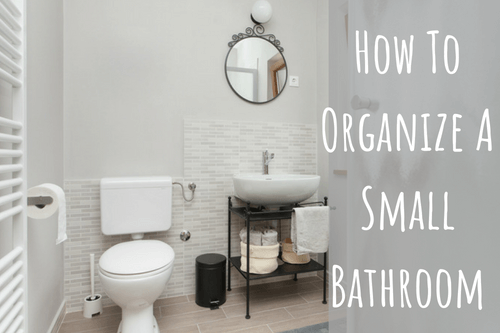 Read on to discover some ways to help your make your small bathroom feel bigger. 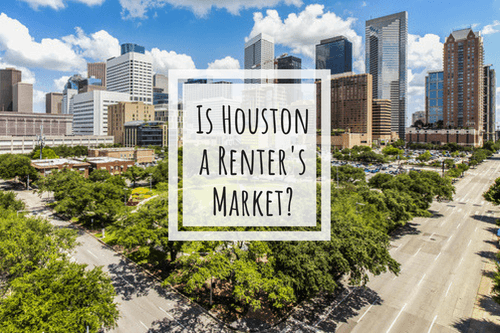 Is Houston a Renter’s Market? A constant flow of young professionals and families is transforming Houston into a bustling renter’s market. 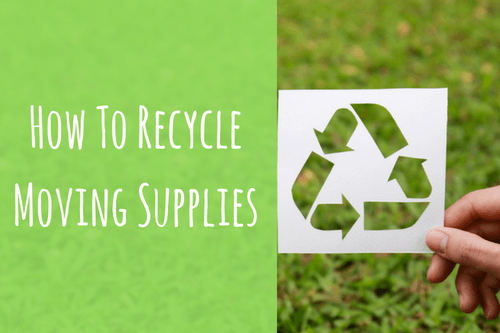 Keep reading for our best tips on how to properly recycle moving supplies. 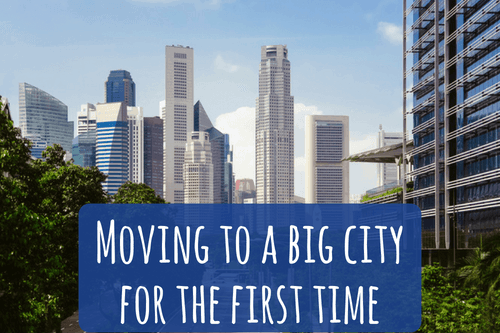 Keep reading to find out how to make moving to a big city simple and intuitive. 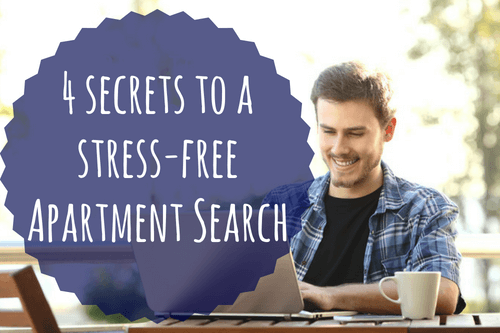 What if we told you that with some preparation and smart hunting techniques, you could experience a stress-free apartment search? 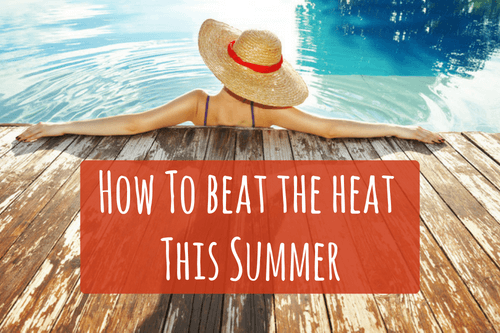 With exceptionally hot temperatures and long summer days, you need several ways to chill. 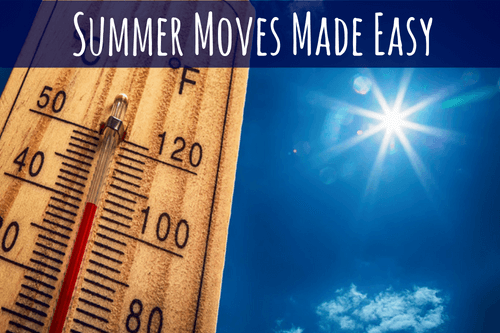 Check out some fun ways to stay cool. Summer moves don’t have to be stressful. With a little bit of knowledge and preparation, you’ll be all set to move. 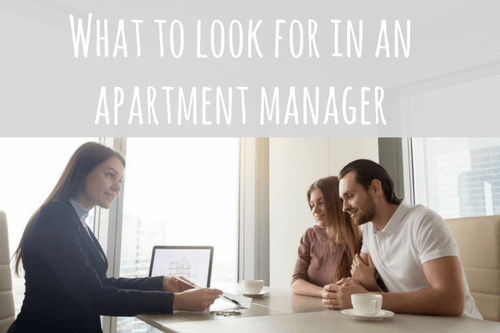 Keep reading to find out why it’s important to know the difference between a great apartment manager and a poor one. 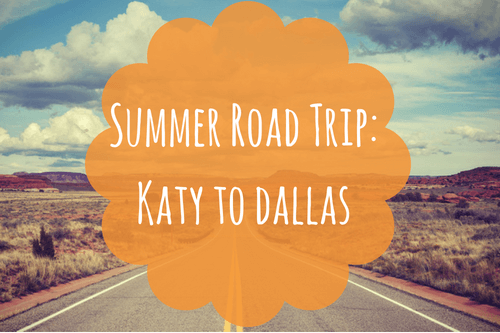 Summer Road Trip: How Far Is Katy, TX From Dallas? Planning a road trip to Dallas? You’re likely wondering how far is Katy TX from Dallas? Find the answer to this and much more.